Beauty Heroes | Is This Mutton? I don't tend to stick to the same products. Once I have an empty, I'm usually trying something new. But below is my cluster of Hero Products, the ones I buy time and time again. These are my face favourites. I alternate between Decleor and Elemis, and as you can see, I'm having a Decleor moment. I used to buy all the latest "miracle" products that promised great things. But ladies, we really are wasting our money. Scientifically there's no way that most of the sci-fi sounding ingredients can actually penetrate below the surface of the skin. All those chemicals used to make my skin itchy. The best that a good serum and moisturiser can do is provide a glowy base that feels comfortable on your skin, holds make-up well and makes you feel good. I love Decleor's products because they smell wonderful; have a lovely melting texture, and provide the right degree of rich, creamy coverage. I like to feel moisturised so I don't like creams or lotions which disappear rightaway or feel "scrubby" when you're gently smoothing them on. 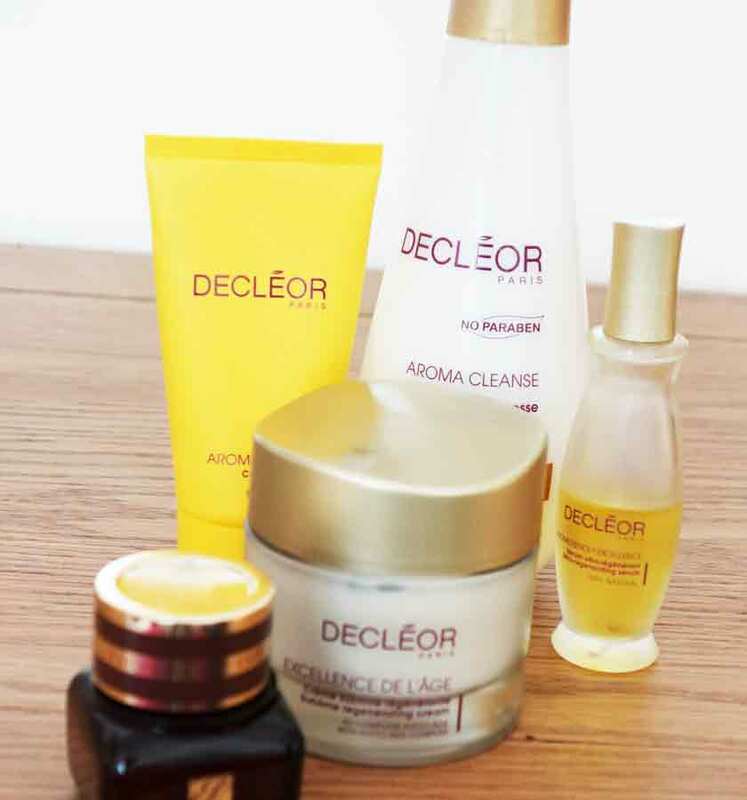 Experience de l'age is Decleor's range for mature skins. I love the new cleanser. The exfoliator gives me confidence that it works because you have to gently buff it off after it dries on your skin. The serum and cream together are fantastic. For eye cream I love Estee Lauder's Advanced Night Repair. I use this in the morning as a day cream. It minimises wrinkles and hydrates very well. In terms of hair, I am the laziest person alive. I have a pair of hair straighteners I have never taken out of the box. Heated rollers ditto. I refuse to use "product" or tools beyond a hair dryer and occasional velcro rollers. Since I had my hair cut short it has become a bit more high maintenance. I have to condition it a lot because it's coloured. 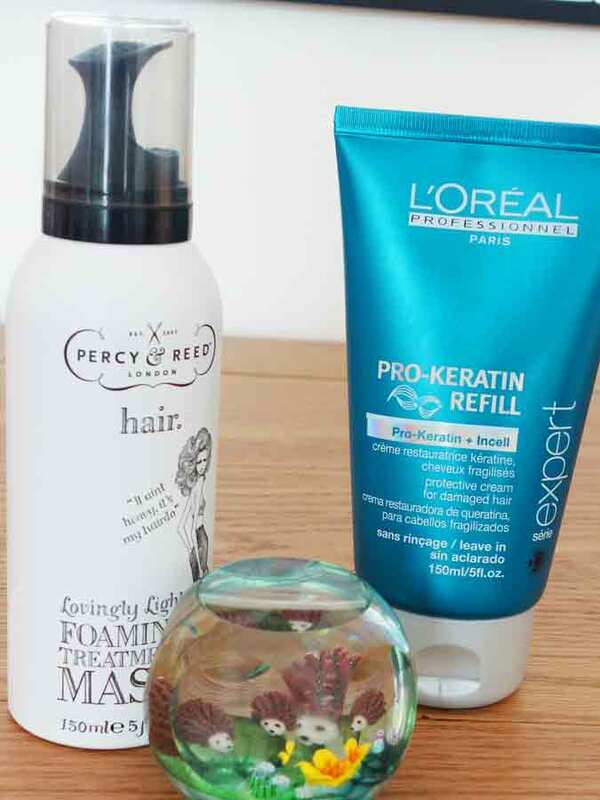 Some conditioners make my hair too floppy, but I like Percy & Reed's foaming treatment mask. It gives me shine but no flop. What more could a girl want? If I am pushed for time, I skip conditioning and use a tiny pearl of L'Oreal's pro-keratin refill (from hair salons). This is a miracle product. I have tried all the hair oils that everyone raves about but this is far better for giving you smooth, shiny hair. But don't overdo it. A tiny blob is all you need. 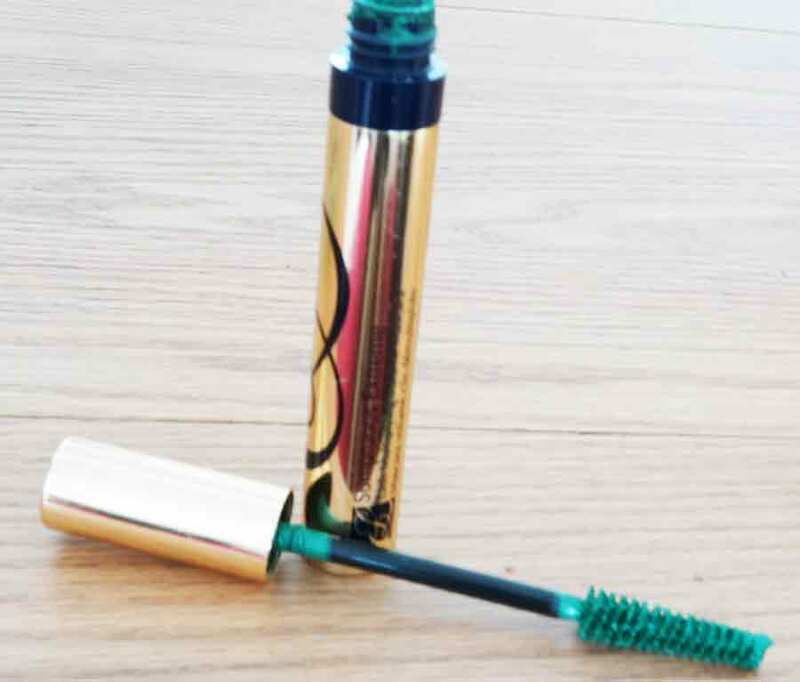 My two essential make-up products are a coloured mascara and Touche Eclat. I am VERY fussy with mascaras. I recently bought an Yves St Laurent one which smudged and was hideous. I don't like a mascara that clumps, is full of filaments or makes your eyes itch. Estee Lauder's Sumptuous Extreme is the one I usually use. It doesn't give the biggest, fattest lashes ever but it comes in lovely colours and doesn't smudge. I'm currently using Extreme Emerald. Black mascara is incredibly ageing, I think (and a touch old-fashioned). Colour mascaras are fun and internsify the colour of your eyes. Touche Eclat is unbeatable for melting away dark shadows under the eyes and lighting up other gloomy areas (around the nose, corners of the mouth). Cheaper ones tend to do the same job as expensive ones. It's just the fragrance and packaging that add the extra cost. I find Dove Pro Age excellent as a body cream and shower wash. I don't believe any lotions or potions will remove cellulite, and I've tried them all - scrubbing with the Elancyl massager a few years ago; Clarins; Dior; Nip and Fab and many other types of "minceur." The best one I have found is Weleda's cult product, Birch Body Oil. I don't know if it actually works on cellulite but because it's an oil it makes my dry skin feel good for several hours. I try to apply a foot cream every day so that I don't have to deal with rough heels. 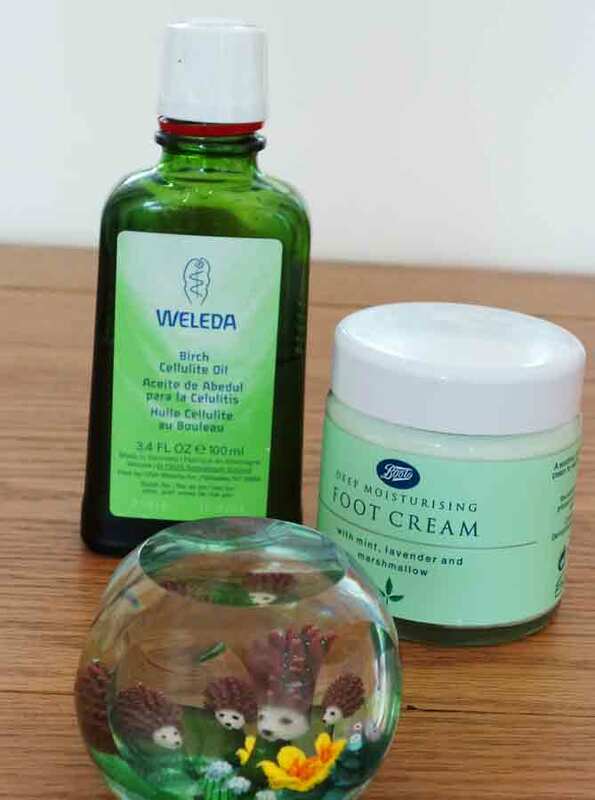 Boots Moisturising peppermint foot cream is very rich and does the job for a fraction of the cost of others I have tried. I rarely wear my old favourites from years ago because there is nothing more ageing than an old fashioned perfume. I don't like many new perfumes though because they're often too sweet and cloying. 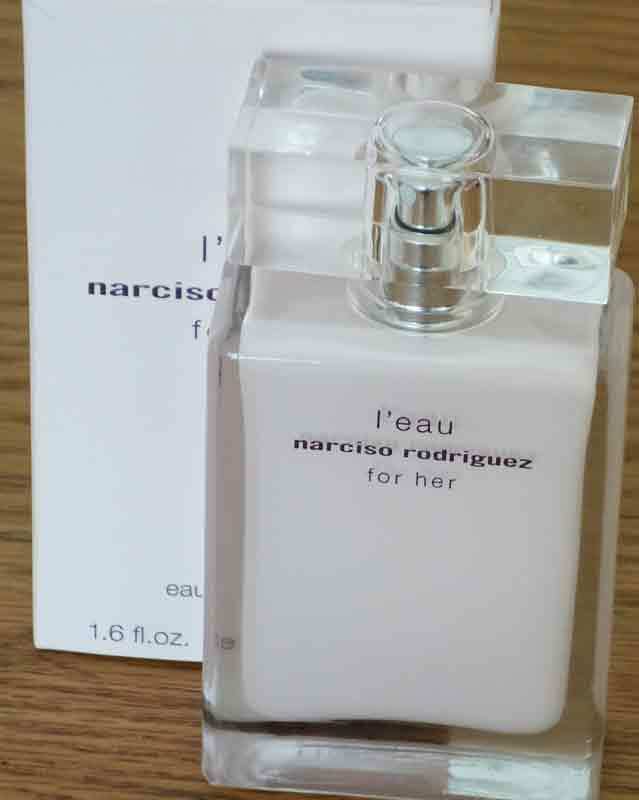 I was thrilled to discover Narciso Rodriguez L'Eau for Her, which is a light, delicate floral and very modern. Annick Goutal's Un Matin d'Orange is another favourite, not least because it's not ubiquitous. Who wants to smell like everyone else? So those are my top picks: what are yours?